Leaves a fresh, clean fragrance after every use. 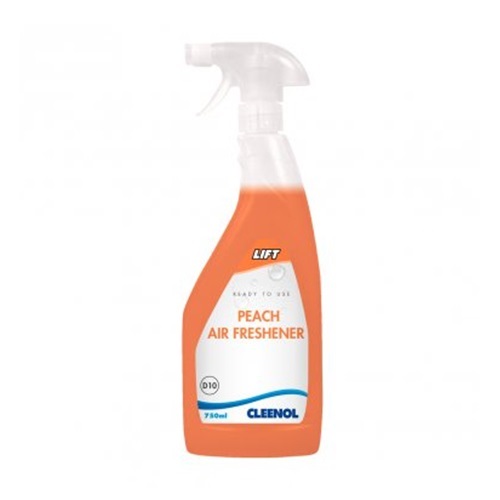 Contains a biocide to remove airborne bacteria, banishes lingering smells such as tobacco smoke and stale air. Ideal for the sanitizing of telephones. 5L refill pack available for maximum economy.